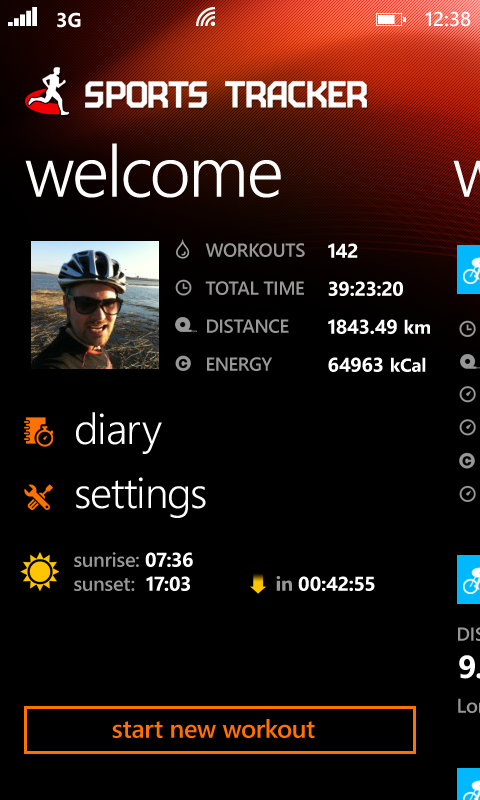 Sports Tracker app for MeeGo and Windows Phone is now available in Nokia Store. The popular sport app is bringing the track, share, and manage features for your sports activity right into your Nokia N9 and Lumia devices. 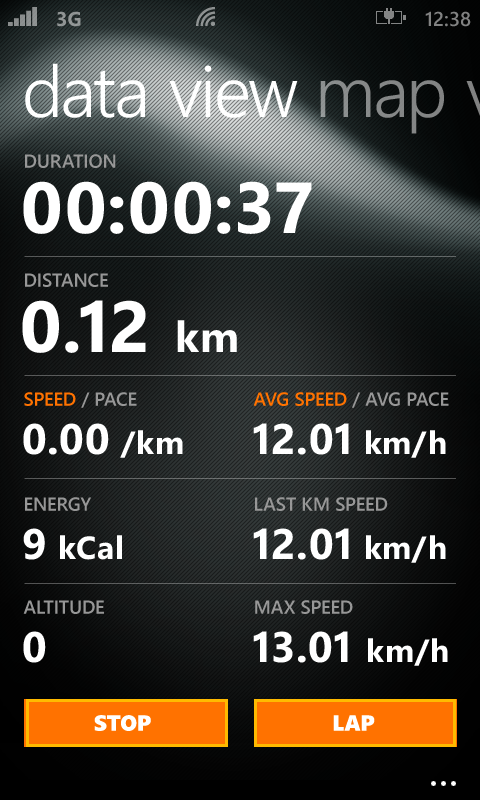 You can download the app from Nokia Store: Nokia N9 Sports Tracker App. Windows Phone version will be out soon.